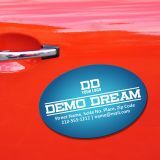 Add magnetism to your branding efforts by investing in affordable custom magnets offered at ProImprint. 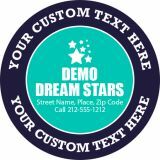 You can arouse the interests of prospective customers with these colorful personalized magnets. 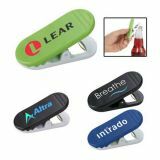 We offer one of the vast and diverse collections of promotional magnets ever! 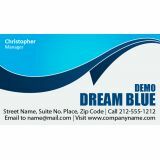 We are sure that even the fussiest buyer will be satisfied by shopping these full color magnets at ProImprint. 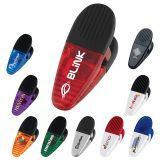 Free shipping is offered within the Contiguous USA. 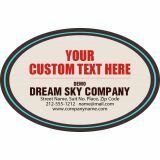 You can easily win the appreciation of your customers by positioning your brand logos over these customized magnets. 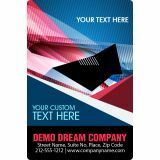 Unlike big banners and billboards, your promotional logos are placed over the most common places such as a refrigerator door, filing cabinet or even a car bumper. 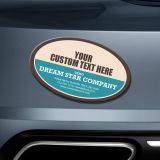 Whatever be the surface, your brand logo is surely going to be visible and advertised! 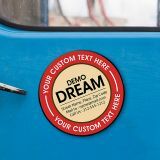 Whether you are trying to find something perfect amongst thousands of custom magnets or you want a typical and unique promotional magnet for your business, ProImprint brand experts will help you with the selection. 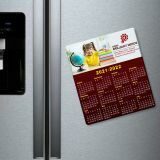 If you are unsure about what to select from such a vast collection then you can start with some of our best sellers in refrigerator magnets (such as business card magnets, calendar magnets, save the date magnets, custom shape magnets, sports magnets) and outdoor safe magnets (such as car magnetic signs, ribbon shaped magnets). 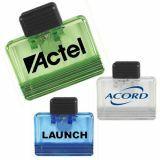 Whether you wish to share the news about a big corporate event, introduce your business to a new segment or wish to announce the newest family addition, personalized magnets are simply perfect. 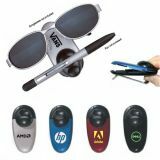 Today, you can find advertising magnets in almost all imaginable shapes and sizes. 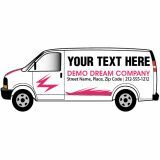 At ProImprint, we also encourage customers to select from custom die cut magnets, if they are not finding anything as they require. 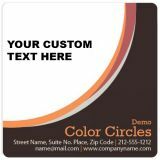 All personalized magnets at ProImprint offer best advertising space and you can consider them for bulk mail campaigns, too. 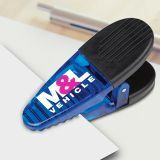 There is hardly any other promotional medium, which offers you this high satisfaction and reliability. 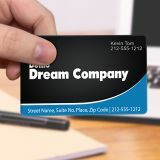 They allow you to stay closer to your customers for a long time. 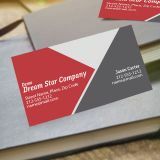 How would you feel if you could say “hello” to your customers everyday and bring smiles on their faces? 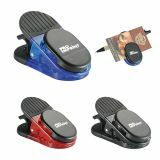 They are budget friendly and you can avail exciting discounts through bulk orders. 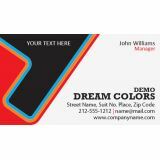 You can save on online design proof, art setup, and full color printing because their prices are inclusive. 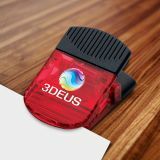 MIL and 30 MIL sizes. 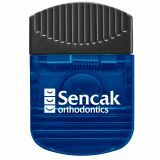 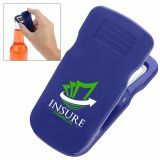 They are lightweight, easy to carry and distribute during tradeshows or other mass marketing events. 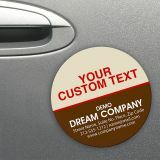 *ProImprint custom magnets are not known to cause damage to car surfaces and refrigerator doors. 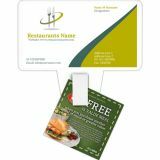 Many business, organizations (of all sizes including profit, non-profits, government, and healthcare) and individuals have benefited immensely from the high quality promotional magnets in our selection. 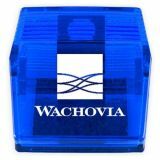 We are available at 844-776-4677 to answer your questions. 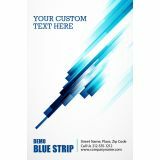 You can mail us at info@proimprint.com. 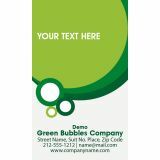 We want to help you in identifying the right promotional magnet for your campaign.